The rearTWIST HD BNC cable connector offers a true 75 ? design and is perfectly suitable for HD applications. �rearTWIST Principle� locking/unlocking using the easily accessible soft touch boot (Patent DE 100 48507). Ideal for recessed bulkheads where access to the �head� of the connector might be an issue. These connectors turn from the back and not the front. True 75 ? design meets the stringent HDTV / DVD requirements. Leading area: Avoids tilting due to side forces to protect contacts from deformation. 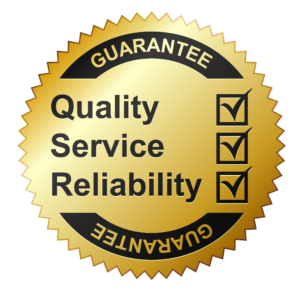 Guarantees a lifetime of min. 1000 mating cycles!. Snug-fit center pin insert provides tactile feedback. 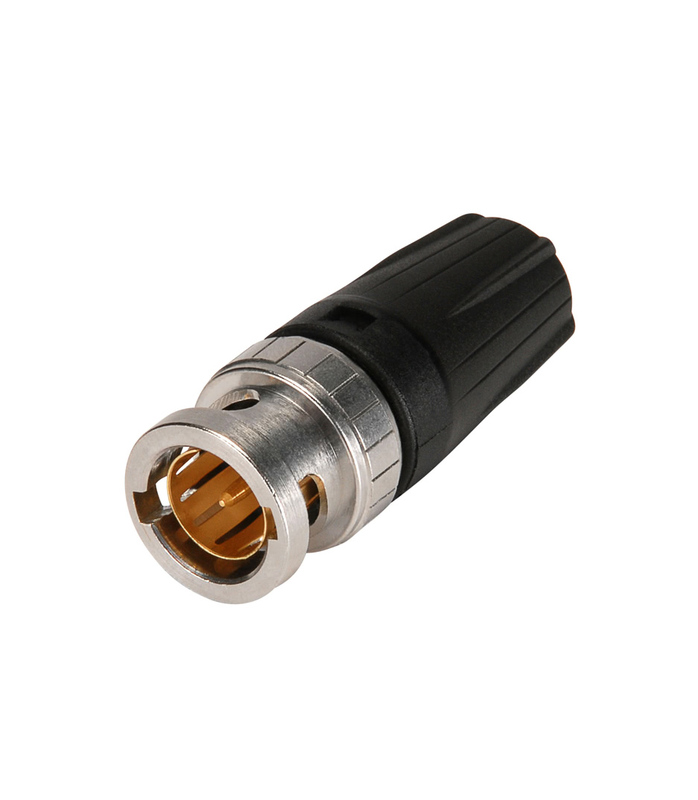 Shield and jacket crimp technology prevents the problem of an exposed grounding braid on cable assemblies. Precise Swiss machined brass parts for outstanding durability. NBNC75BLP7 from Neutrik is 100% original and is available at NMK Electronics. Speak to our expert for booking a live demonstration. After sales customer service is an integral part of our business ethic and is taken very seriously. VSWR:?1.050/>32 dB up to 1 GHz,?1.065/>30 dB up to 2 GHz,?1.100/>26 dB up to 3 Ghz.